Our Advanced Practice Providers are known for offering some of the best care around. 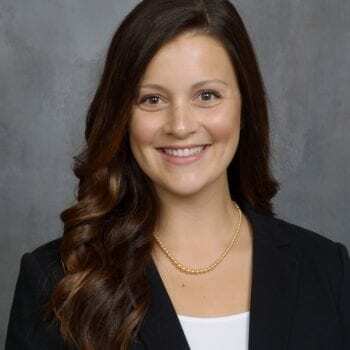 Megan Throener, MPAS, PA-C, received her Master's of Physician Assistant Studies from the University of Nebraska Medical Center in 2018. She earned her Bachelor's of Science degree from Nebraska Wesleyan University. She is board certified as a Physician Assistant by the National Commission on Certification of Physician Assistants. 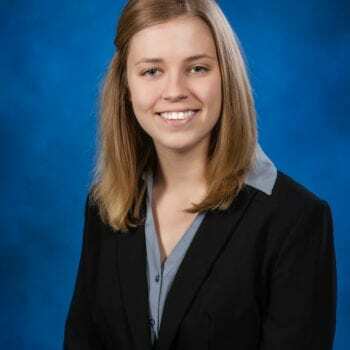 She is a member of the Nebraska Academy of Physician Assistants and the American Academy of Physician Assistants. In her spare time she enjoys working out and spending time with her family. 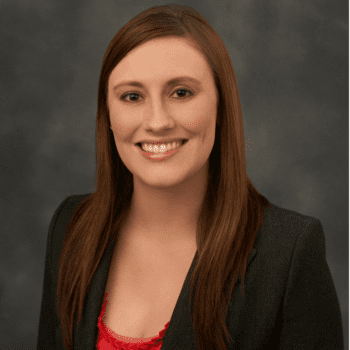 Michaela Duggan, MPAS, PA-C, received her Master's of Physician Assistant Studies from the University of Nebraska Medical Center. She earned her Bachelor's of Science degree from Missouri State University. 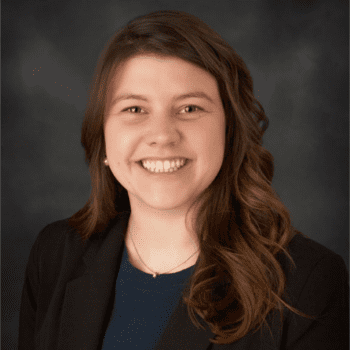 She is Board Certified as a Physician Assistant by the National Commission on Certification of Physician Assistants, and is a member of the Nebraska Academy of Physician Assistants and the American Academy of Physician Assistants. Marnie Thrasher, MPAS, PA-C, received her Master's of Physician Assistant Studies from the University of Nebraska Medical Center in 2012. She earned her Bachelor's of Science degree in Psychology from the University of Nebraska-Lincoln. She is Board Certified as a Physician Assistant by the National Commission on Certification of Physician Assistants, and is a member of the American Academy of Physician Assistants. Donalee H. Kennedy, A.P.R.N.-N.P., received her Master of Science degree from the University of Nebraska Medical Center. She earned her Bachelor of Science Nursing Degree at Creighton University. She is board-certified as a Women's Health Nurse Practitioner by the National Certification Corporation and she is a member of the Society of Urologic Nurses Association. Julie Wilson received her Master of Science in Nursing degree as an Adult Nurse Practitioner at the University of Nebraska Medical Center. She also earned a Diploma in Registered Nursing from Bryan School of Nursing and a Bachelor's of Nursing Science Degree from Nebraska Wesleyan University. She is board certified as an Adult Nurse Practitioner by the American Nurses Credentialing Center (ANCC). 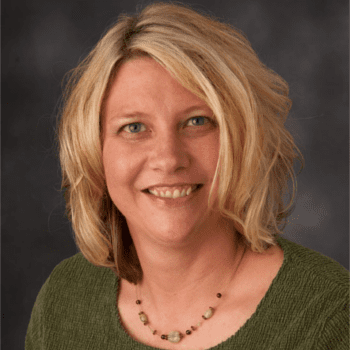 She is a member of the Society of Urological Nurses' Association and the Nebraska Nurse Practitioner Association. April Hansen received her Master's of Physician Assistant Studies from the University of Nebraska Medical Center. She earned her Bachelor's of Science degree from Nebraska Wesleyan University. 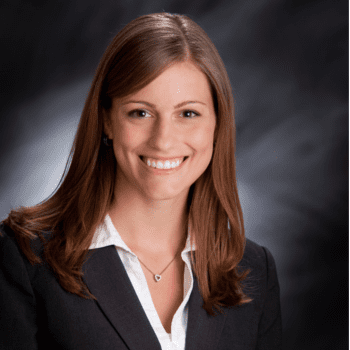 She is Board Certified as a Physician Assistant by the National Commission on Certification of Physician Assistants, and is a member of the Nebraska Academy of Physician Assistants and the American Academy of Physician Assistants. Amy Bullington, DNP, APRN-NP, FNP-BC, received her Doctor of Nursing Practice degree from Nebraska Methodist College. She earned her Bachelor’s of Science in Nursing degree from Nebraska Methodist College. 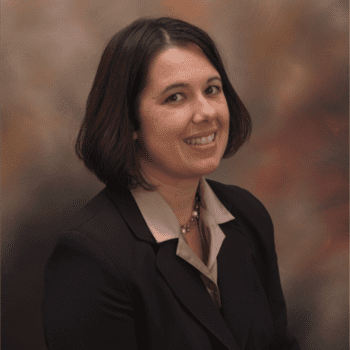 She is Board Certified as a Family Nurse Practitioner by the American Academy of Nurse Practitioners (AANP), and is a member of the Society of Urologic Nurses, Associates and American Academy of Nurse Practitioners, and Sigma Tau Theta Nursing Honors Society.